Some cats are smaller than others, but have you ever wondered how tiny cats can be? Although there are people breeding for miniature sizes, there are some breeds that have just managed to stay small. If you’re looking for a compact feline to join your family, take a look at our list below. 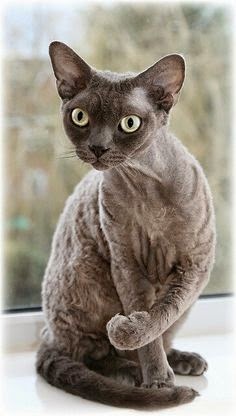 These neat looking cats have no outer fur, but only sport a soft undercoat that feels like down feathers. These cats weigh in around 6-10 pounds.